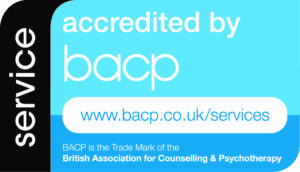 Our counselling service is accredited by the British Association for Counselling & Psychotherapy (BACP) which is the UK’s largest professional body representing counselling and psychotherapy. We submit a report to them on an annual basis to ensure our service continues to meet the accreditation criteria, so our clients can be certain that our counselling service adheres to high standards of quality and accountability. 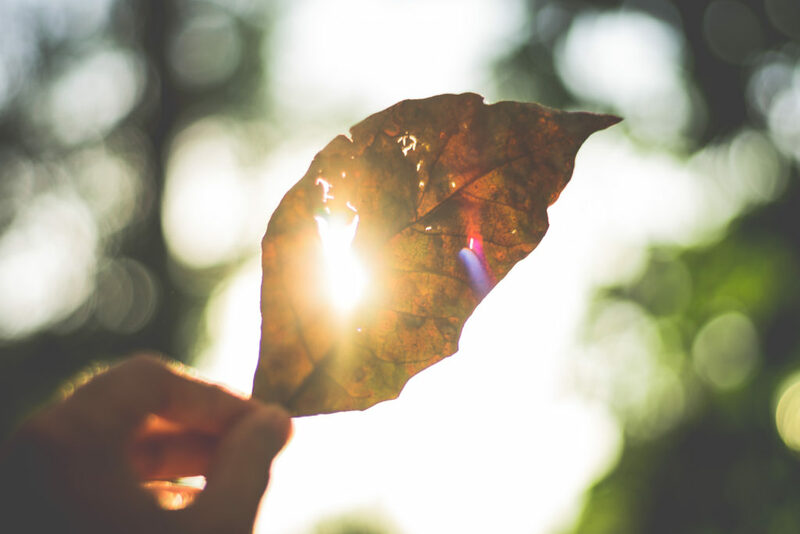 Each of our therapists and counsellors has a wealth of experience in providing psychodynamic talking therapy to individuals, groups and couples. We treat a wide range of issues including depression, anger, anxiety, panic attacks, phobias, grief, relationship problems, obsessive compulsive disorder, post traumatic stress, stress including work stress, low self esteem, pain and adjusting to changes in health. The individual meets with a counsellor for regular weekly one to one sessions of fifty minutes. Couples (married or living in partnership), or others who choose to be seen together meet with a counsellor for regular weekly sessions of fifty minutes. Where required or necessary CBT sessions are offered, these also last for fifty minutes. Short-term 6 week therapy available for individuals looking for help with specific issues. All our counsellor’s are trained or are in training under close supervision. Many are BPC, BACP or WPF accredited, or working towards accreditation. They are all working within the BACP Ethical Framework. No client information is made available or disclosed to third parties. There are rare and exceptional circumstances to this, relating to high risk of serious harm to self or others, or as demanded by the courts.